Oversized 5 bedroom 3200 sq.ft. home at end of cul de sac. Near $1.2 m homes! When you arrive, youll fall in love w/this prominent home sitting adjacent to forest land. 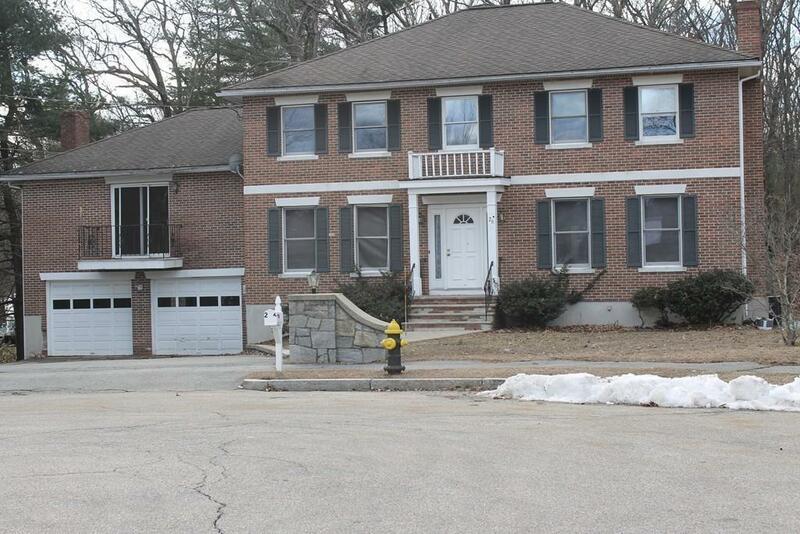 Gorgeous colonial combines 2 elegant levels w/oversized rooms and ample closets. Bright, open kitchen & abundance of cabinets/closets opens to lovely dining room & grand "fireplaced familyroom w/cathedral ceilings. 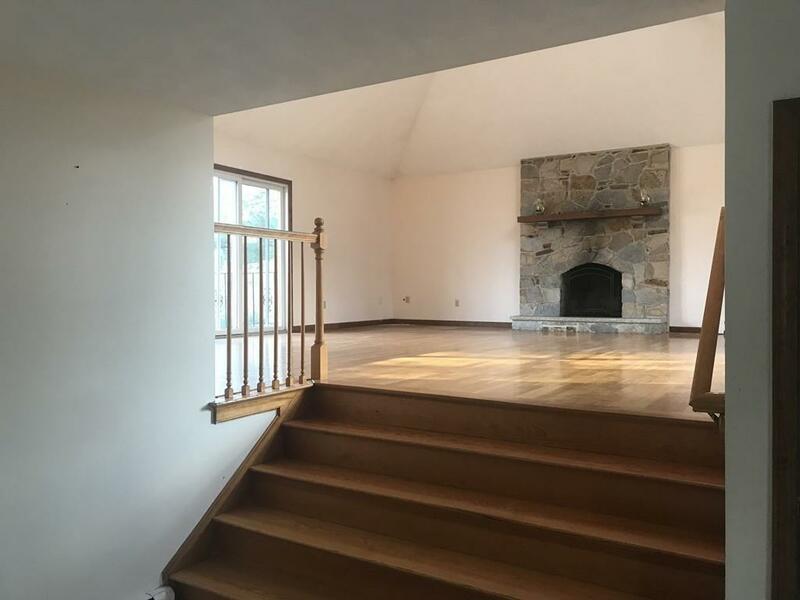 Large 1st floor bedroom/office. 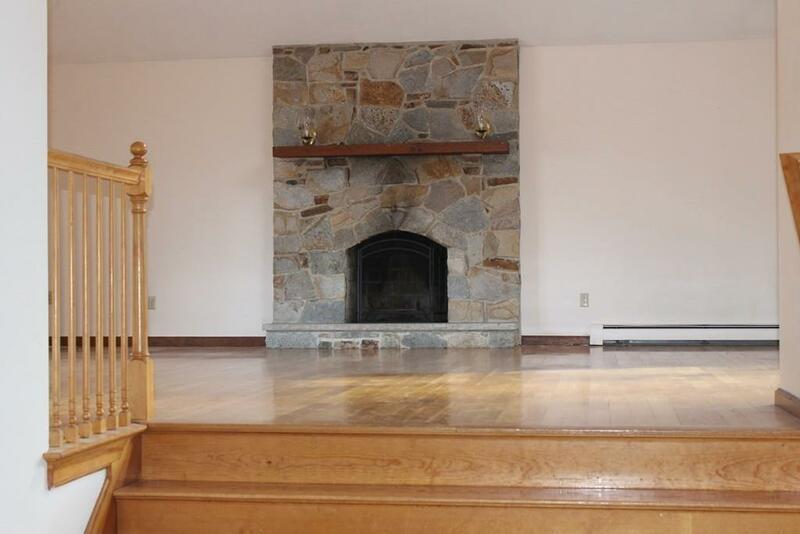 Sun-filled 1st floor also boasts "fireplaced" formal living room, laundry & powder room. Door opens to elevated deck overlooking expansive flat yard, abutting conservation land. 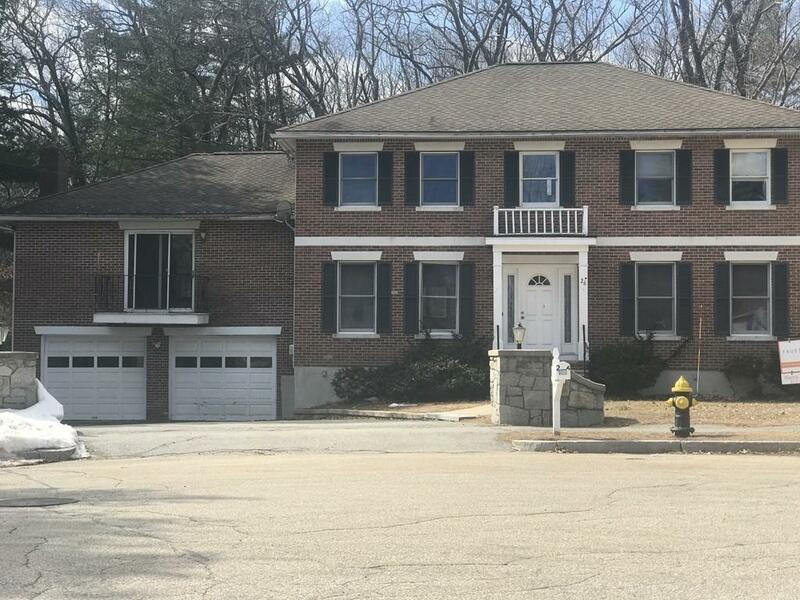 Staircase leads to 2nd floor serene MasterSuite w/large closets & 3 additional spacious bedrms & large full bath complete 2nd level. Over 1300 sq. ft. of open space in Lower level with sliding doors leading to backyard is perfect for future entertaining. Abundance of storage. Oversized 2 Car garage! Bring your cosmetic touch to restore this home's grandeur! Listing courtesy of Marina Tramontozzi of True North Realty. Disclosures Property Sold As is. No Representations Or Warranties. Buyers & Agents To Do Own Due Diligence. Utilities Drainage And Driveway Easements. See Attached Documents. Listing provided courtesy of Marina Tramontozzi of True North Realty.